Recommendations: Ideal location for families who want to be close to Uptown, but far enough away so that they can enjoy the peace and quiet. Located in the premier area of Charlotte referred to as SouthPark, Hampton Inn SouthPark is conveniently close to the hustle & bustle of Uptown Charlotte, but just far enough away that you can enjoy the peaceful Charlotte evenings. 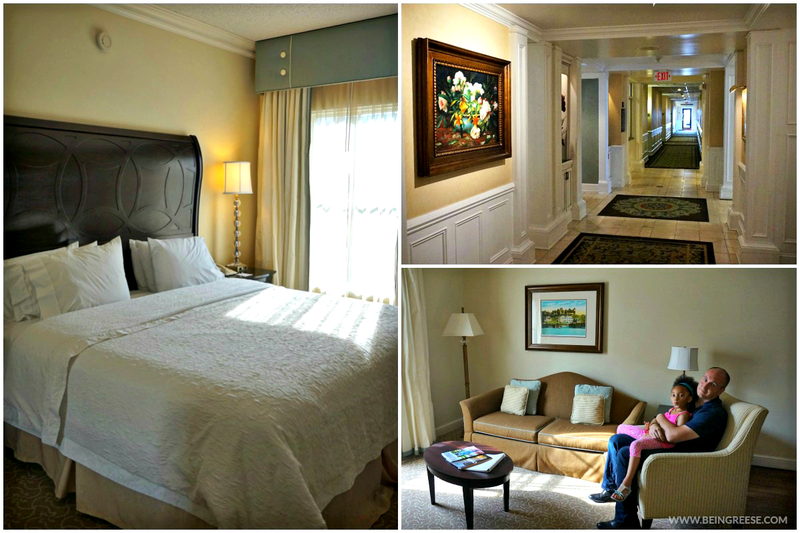 All rooms come with free WiFi, custom-designed beds, and both full and lap desks (for working on the bed). Suites include a pull-out sofa, accent chairs, and separate sitting space. They also have microwaves, mini-fridges and coffeemakers. Suites contain separate living areas, some even come equipped with whirlpool tubs or kitchenettes. Our bathroom even came equipped with a state-of-the-art bathroom mirror. Which is perfect if you're like me and like to squeeze in a bit of TV time while you're getting ready. And as if that's not enough, in the morning, guests are treated to a free on-site hot breakfast. 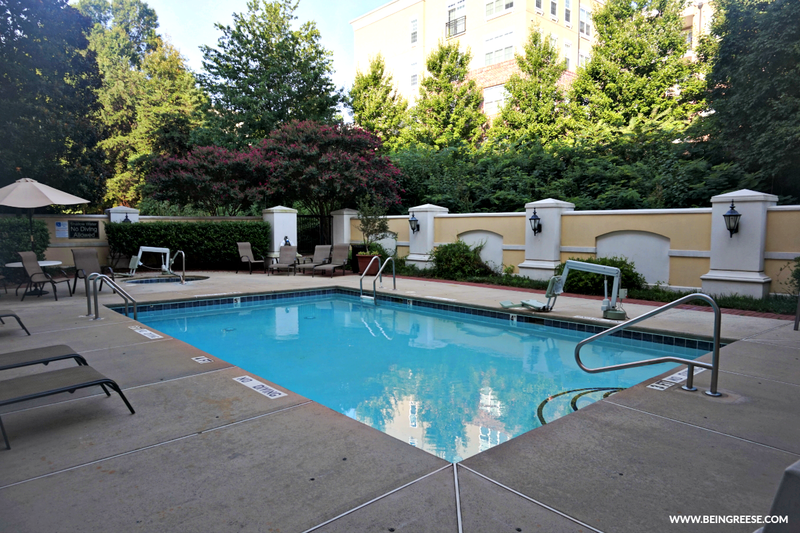 As well as a sparkling outdoor pool and a fully stocked fitness center. We didn't have time to take a dip in the pool or try out the fitness center, but both looked incredibly accommodating! 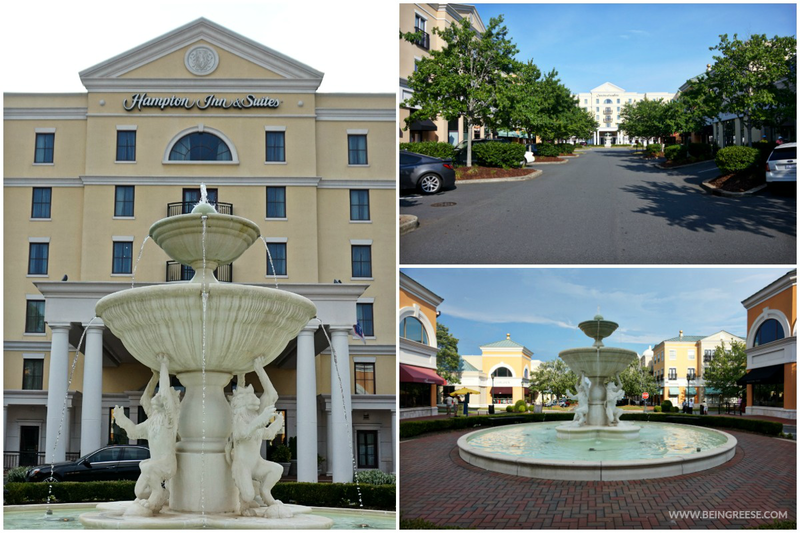 Hampton Inn SouthPark is perfect for families who want to be close to Uptown activities, restaurants and parks, but far enough away so that they can wind down at night. We enjoyed our stay so much we didn't want to leave! Bonus: If you happen to drop by for a stay, and have a child who's interested in American Girl, be sure to ask about their American Girl special! Recommendations: Suitable for families of all ages (even adults). Expect to spend a minimum of 3-4 hours here. Full disclosure: My family and I are Discovery Place addicts, so much so that we have been longtime annual members. And if you've ever visited, you know it's worth every penny. The Discovery Place combines the best of education and adventure and sparks the imagination to get your littlest learners interested in the wonders of science, technology, engineering, architecture and nature. 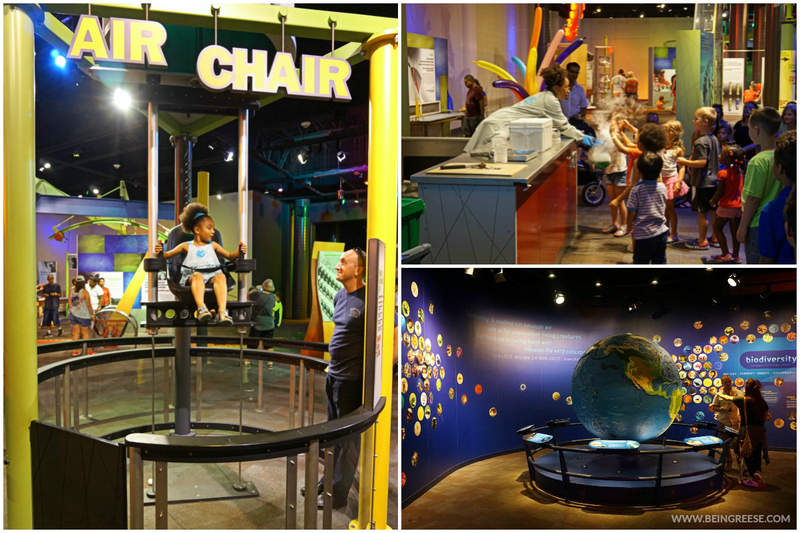 As one of the leading hands-on science centers in the country, Discovery Place offers visitors the opportunity to educate in a fun, interactive and informal setting. 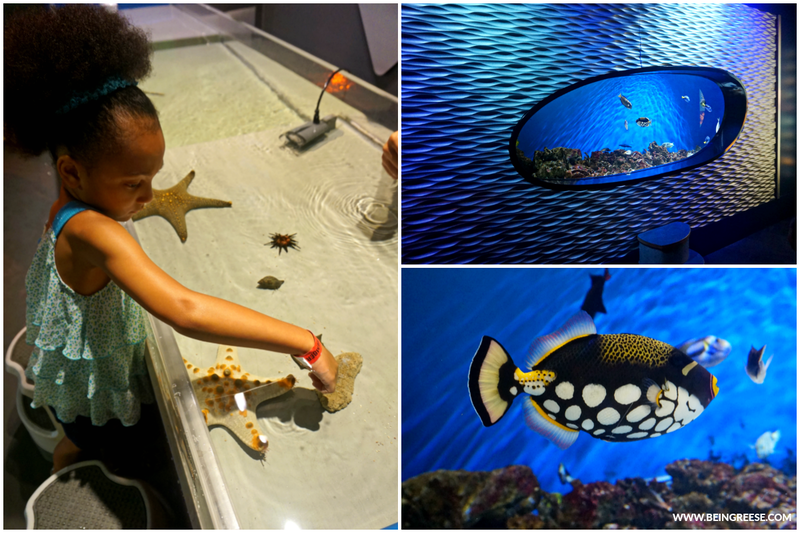 The World Alive Aquarium: This stunning 15 tank aquarium features ecosystems from around the world, including a live Indo-Pacific Coral reef, various inhabitants of North Carolina's coastal habitats, and an assortment of gorgeous salt-water fish, jellyfish and more! The Rainforest Exhibit: This incredible 2-story exhibit includes a swinging bridge your children can trek across, while overlooking a tropical habitat full of real animals and plant life. The habitat features an assortment of reptiles, birds, frogs, stingrays, and various plants. In the Cool Stuff section of the Discovery Place, your children will learn the fundamentals of physics, architecture and technology through interactive exhibits including a Bed-of Nails, Arm Chair, Laser Spy and Hydrogen Ping-Pong Launcher. We spent a solid three hours at the Discovery Place. So if you're planning on adding it to your itinerary, be sure to dedicate at least 3-4 hours for your trip. Recommendations: Suitable for families of all ages (even adults). Expect to spend at least 2-3 hours here. 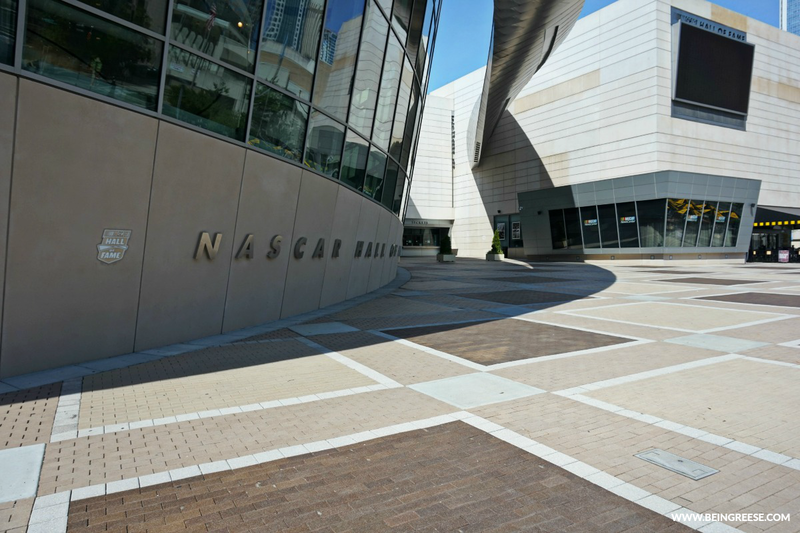 Located just off Martin Luther King Blvd in Uptown Charlotte, this incredible 150,000 sq ft interactive museum honors the history and heritage of NASCAR. I can truthfully say we weren't big fans of NASCAR, until we spent the day reliving some of NASCAR's greatest achievements. By the time we left that hallowed hall, we were all ready to head straight to the Charlotte Motor Speedway to do a few laps. Especially Little J. 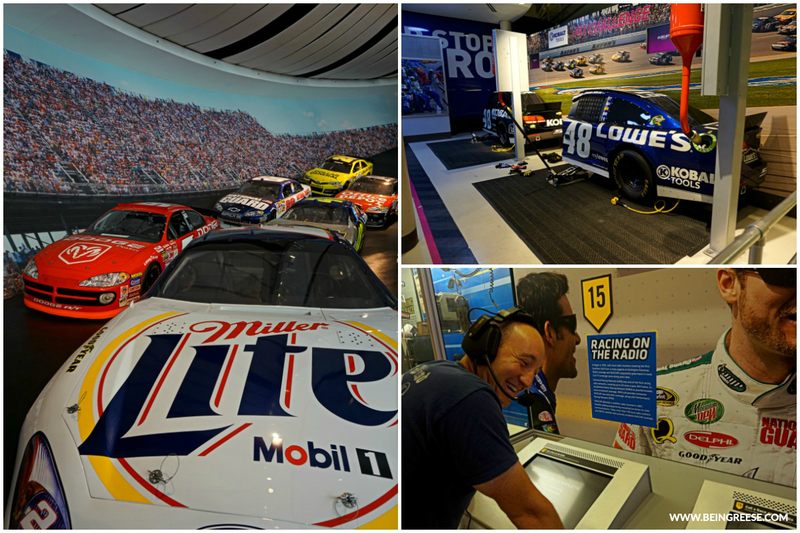 The interactive museum features artifacts, interactive exhibits (including a race simulator), and an incredible 278-person state-of-the-art theater. As you walk into the Hall of Fame, you'll be given a card to activate and take with you along your journey. As you make your way along the interactive exhibits, swipe your card to keep track of your achievements along the way. A large open greeting-area just inside the facility which features rotating displays and lively video scenes and graphics. 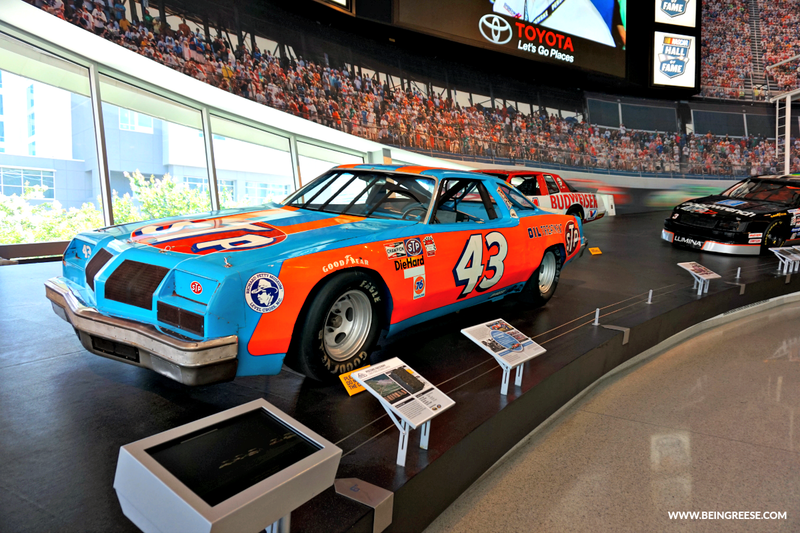 One of the signature exhibits at the NASCAR Hall of Fame glory Road showcases 18 cars that reflects 6 generations of racing legends. 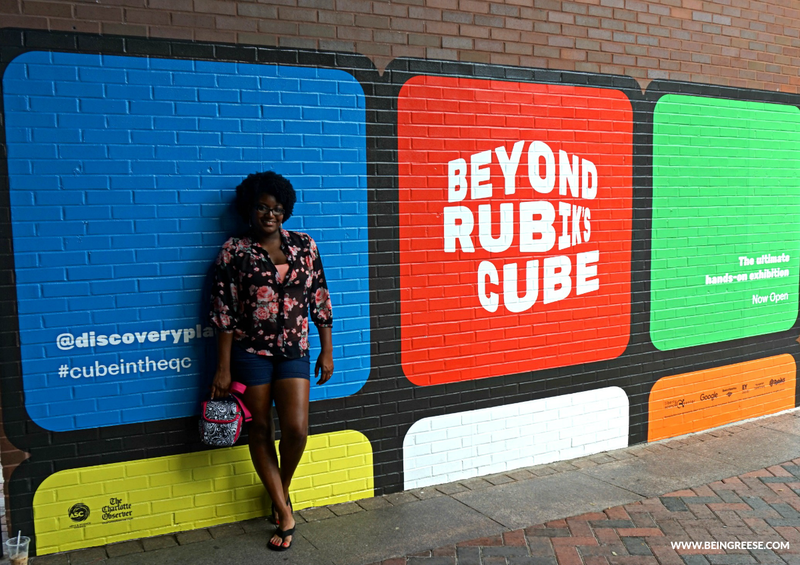 This interactive exhibit is displayed on a banked wall that gradually gets steeper as you take a trip up Glory Road. Visitors will get a sense of how steep NASCAR tracks are as you climb Glory Road. Race weeks takes you behind the scenes for a look at how a NASCAR team and the NASCAR industry prepare for race day. This includes a pit-stop simulator where guests will have the opportunity to attempt to perform the job of a real-life pit crew. Guests can also take a spin behind the wheel in a high-octane race simulator. Recommendations: Located in South Charlotte. Outdoor seating available. Suitable for families for lunch and brunch. Dinners are typically recommended for adults. 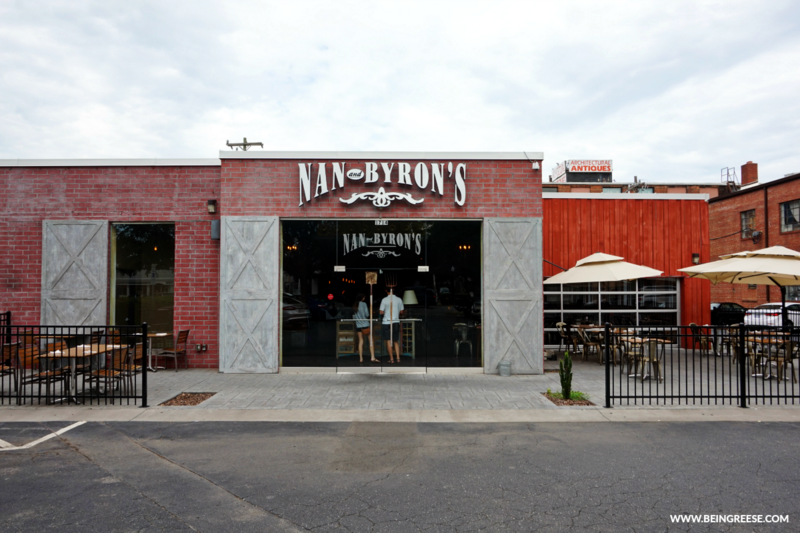 Nan and Byron's is another one of Charlotte's best kept foodie secrets. Uniquely styled with a farmhouse vibe and artsy aura, Nan and Byron's will make you feel right at home in the middle of the city. This restaurant specializes in New-American Cuisines and specialty crafted cocktails. We stopped in during our Charlotte Staycation and had the chance to dig our forks in. Recommendations: Perfect for families. Variety of foods to choose from. Located one block from Discovery Place and across the street from The Imagineon Library and Google Fiber. If you've ever visited, lived in, or been near Charlotte, odds are you know about 7th Street Public Market. And if you've never had the opportunity to stop by, you're missing out. 7th Street Public Market is an experience for foodies, travelers and people looking to unwind from the work week. 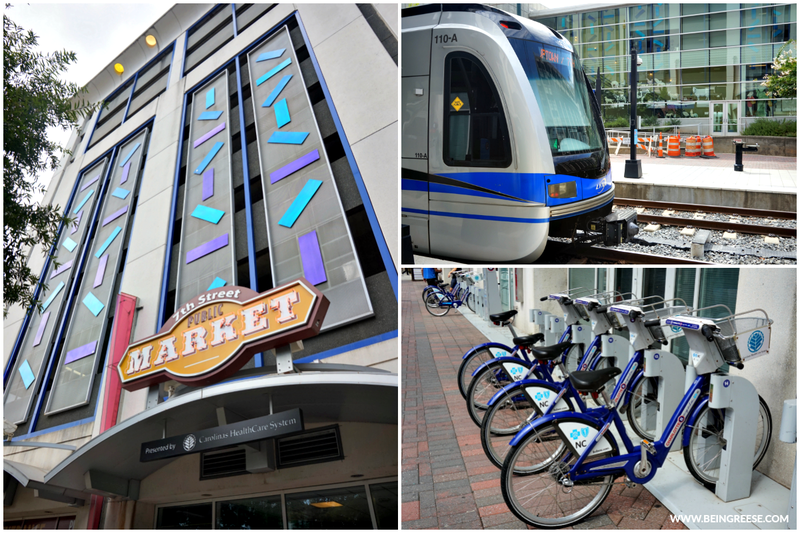 It's conveniently located next to the Discovery Place, The NASCAR Hall of Fame, The Charlotte Mint Museum, and is the final stop for Charlotte's Blue Line. 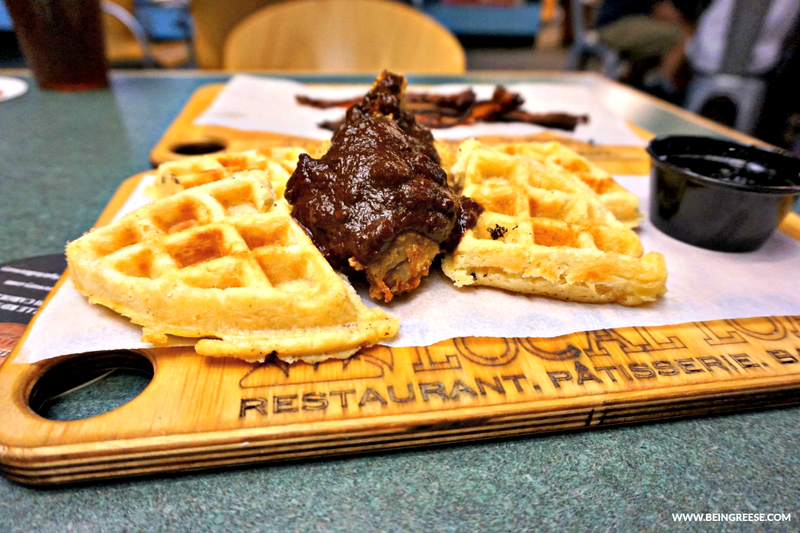 We filled up on Duck and Waffles at the Local Loaf. This was the first time we tried Local Loaf, but it certainly won't be the last. Housed inside the 7th Street Public Market, Local Loaf brings an eclectic vibe to the market. The artisian baked goods and cafe styled sandwiches are the perfect place for a quick bite as you explore the Uptown area. Recommendations: Perfect for families. Outdoor seating available. Amelie's offers a variety of cafe styled food, including a kids menu, desserts, coffee, beer and wine. Amelie's is another Charlotte tradition. Located on S. College Street and MLK Blvd, Amelie's specializes in cafe styled food. The cafe includes 11,000 sq ft of kitchen and dining space, with a seperate, wine, beer and coffee bars. The menu includes some best frecnch styled cuisine in the Queen City: jambon et fromage, wild mushroom duxelles, and seasonal bouchée, and desserts including mouth-watering macaroons. 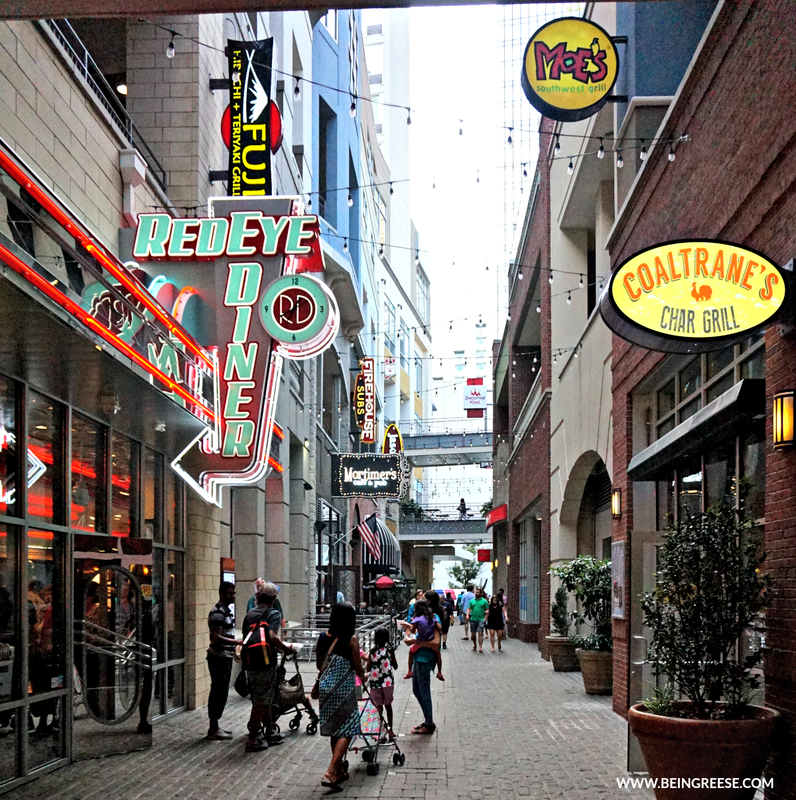 Recommendations: Location in Uptown Charlotte. Lunch and brunch suitable for children. Dinners and evenings typically reserved for adults as there are several nightclubs on the premises. Variety of restaurants and activities to choose from including, shopping, a dine-in movie theater and bowling alley. The Epicenter is another one of our favorite weekend hangouts. Housed inside the bustling core of the Epicenter, you'll find dozens of dining options, a five-screen dine in movie theater, 10 outdoor patios, nearly 200 TV screens, a bowling alley, and several of the hottest clubs. But did I mention the dining options? They're all pretty incredible. Certainly worthy of a taste if you happen to be stopping through. Looking for a place to unwind over drinks with friends? Charlotte has you covered. As of the the premier destinations for craft brews, North Carolina boasts more breweries than any other southern state in the country. 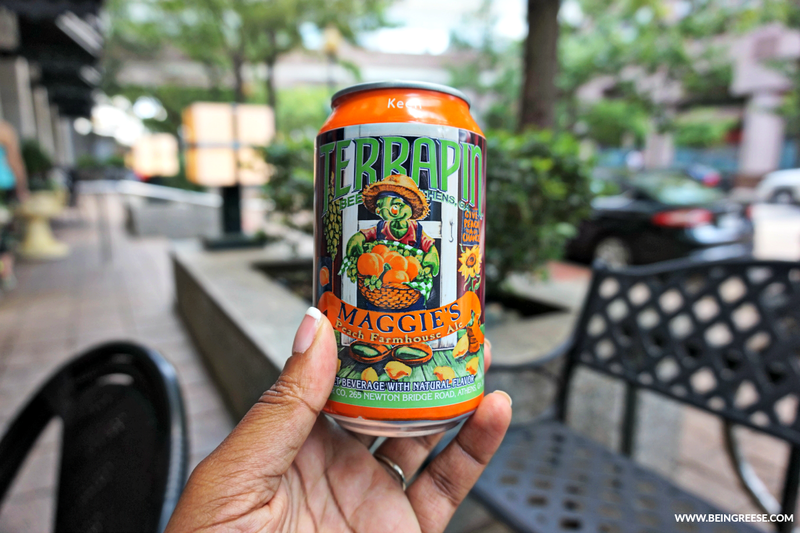 Charlotte breweries are among some of the state's top spots for beer connoisseurs and laid back folks looking to indulge in a tasty drink and a great time in a relaxing atmosphere. Check out the interactive map below for some ideas on where to go to experience the best brews Charlotte has to offer! Some of our favorite spots include The Olde Mecklenburg Brewery, Tanks Taps, and NoDa Brewing Company. And those are just a few. In our three years in this city, we have plenty of time to explore and indulge. 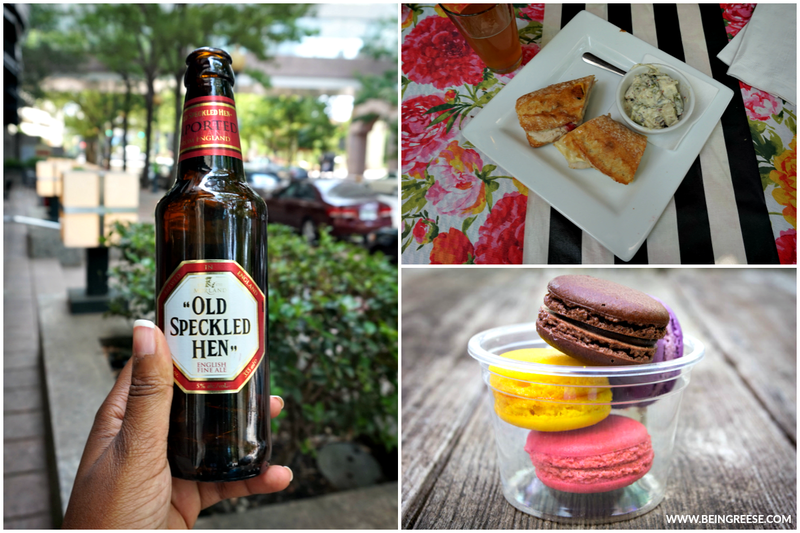 This past weekend we stopped into Amelie's which is located in Uptown, making in ideal for folks who are just stopping in for a quick bite and sip. Recommendations: Be sure to bring a laptop or mobile device. Free and open to the pubic. Not intended to be a workplace, but can be used for the occasional download or email. 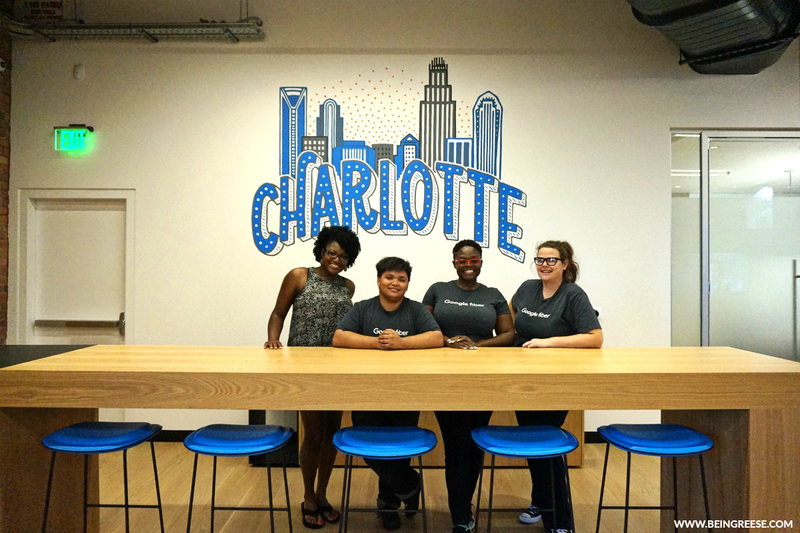 Google Fiber is officially in Charlotte. This is huge news if you're a nerd, teckie, or just enjoy downloading and streaming movies. music and documents at lighting speed. 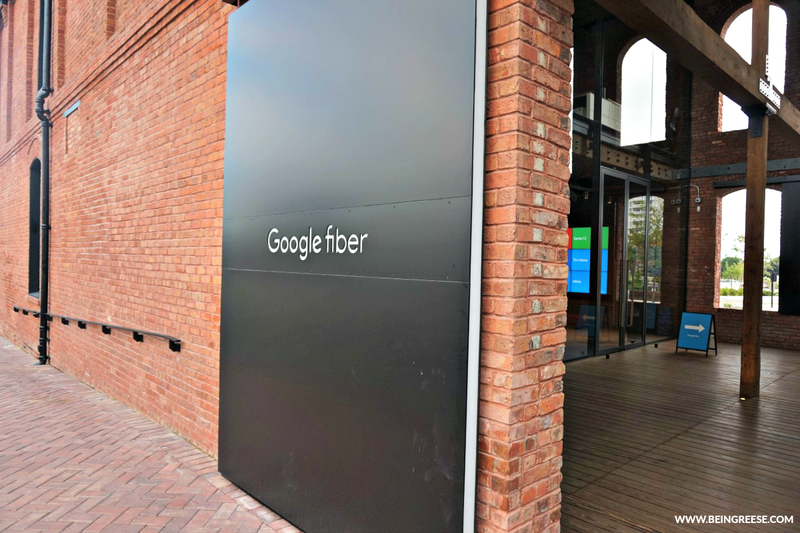 We had the opportunity to stop by and get to know the folk at Google Fiber. They gave us a brief breakdown about what exactly Google Fiber is, how fast it really is (crazy fast) and even let us take it on a test drive. It was amazing. But then it's Google, so we kind of except it to be. Shout out to Tobais, Sam and Heather for being so welcoming! We're happy to have you here in the QC! 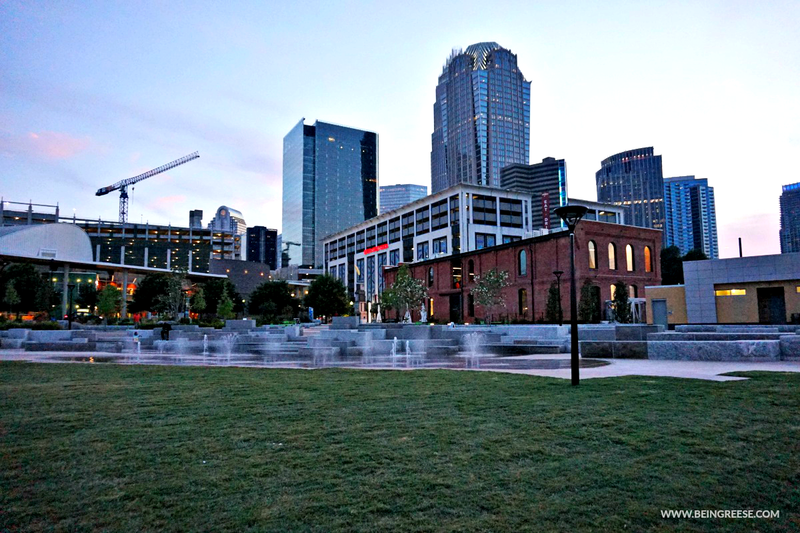 To all of my readers, I hope you enjoyed my Unofficial Charlotte Travel Guide. 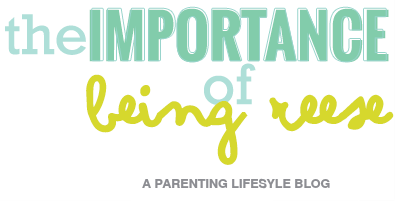 Feel free to retweet this to share with friends and family or repin this to bookmark for later! 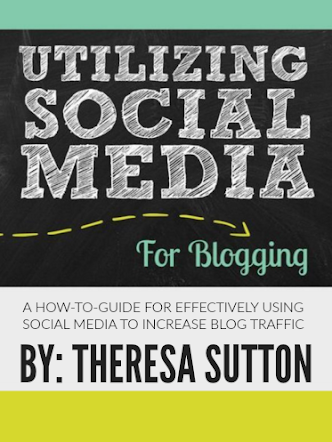 Loved this guide? If you're planning a trip to Chicago, be sure to check out my Windy City Travel Guide. And keep your eyes peeled for several other Southern travel destination guides coming soon! Sharing is caring! 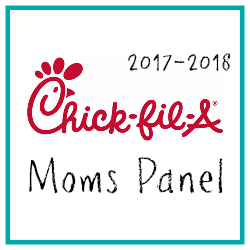 Please feel free to retweet HERE to share with friends and family, or Pin HERE or below to save for later! so excited to have found this! hubby and I are looking for our next destination to visit! this is so detailed that it would make my life so much easier on our vacation! thanks so much! Wow! It looks like it was amazing. Adding it to the bucket list! It definitely was! There's so much of it I didn't even share. I might have to publish a Part 2! Stay-cation for you, vacation for me! I love NC and can't wait to get back there and check out some of these things. My husband is from North Carolina, but I've never been to charlotte. This makes me want to go next time we head back East! Thank you for this information. 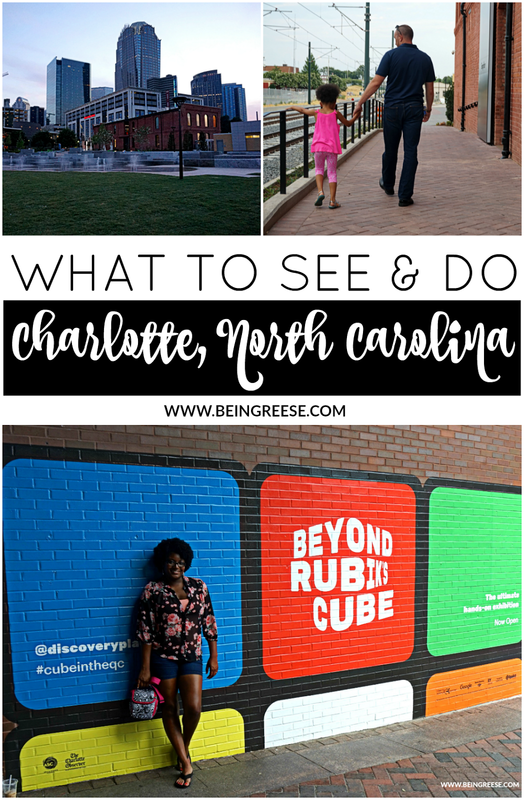 I've never been to Charlotte, NC and planning a small weekend trip. Do you have any information on a nice jazz club or reggae spot? Thank you in advance.